In 2015, Developer Nicole Webre of Livewell Properties purchased the site of the former Turnbull Bakery. 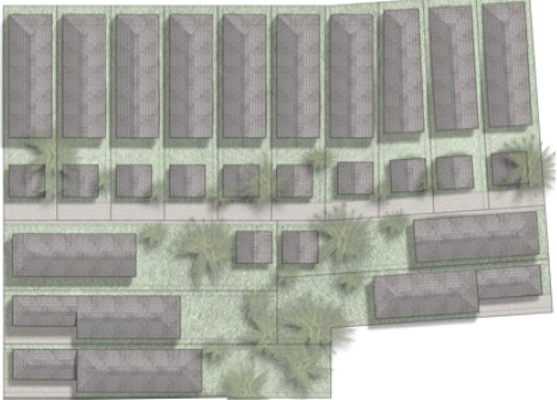 Today, she is leading New Orleans’ newest residential single family home subdivision at Bakery Village. You can rest assured that every detail has been orchestrated in order to preserve the integrity of the historic neighborhood, relating both to design and architectural style of the houses to be built. Bakery Village in Irish Channel is New Orleans’ newest luxury custom home development. This small community is located in the heart of the Irish Channel, bordering the Garden District, and a walk from downtown, Magazine Street, and many of New Orleans’ hidden gems. This development features 15 premium home sites. Each home site is an opportunity for you to to purchase a lot and/or purchase a new construction house. According to public record, the Bakery Village site was a residential area as far back as the 1860’s. In 1946, the Turnbull family opened a warehouse to manufacture ice cream cones, and later Melba toast. Under the oversight of Elizabeth Turnbull, Turnbull Bakery gradually grew from a shotgun double to take up the majority of the city block. Mrs. Turnbull passed away in 2010 and the bakery operated in the same location until it permanently closed in 2012. Developer Nicole Webre purchased the property in 2015 and, with the approval of City Council and residents of the neighborhood, is now returning the site to its original residential state. 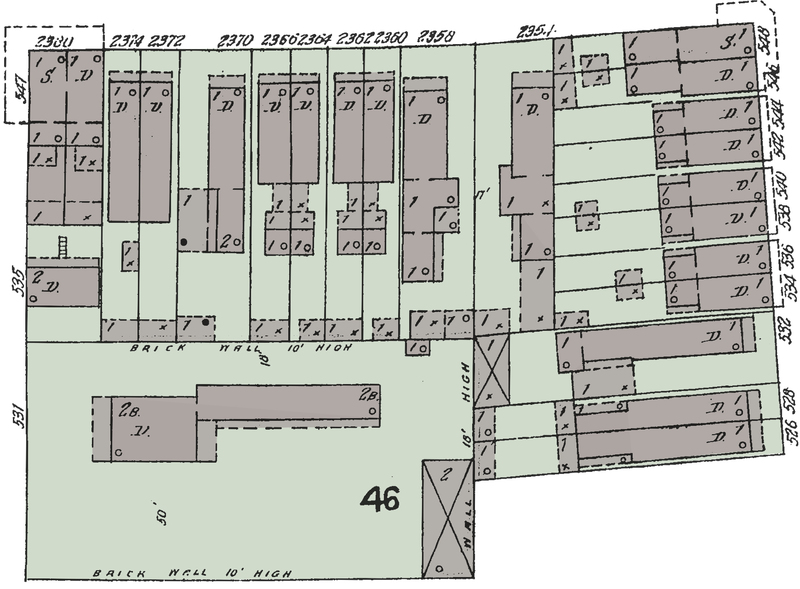 Site layout according to 1895-1896 Sanborn fire insurance maps, vol 3, sheet 201, from ProQuest Digital Sanborn Maps made available by New Orleans Public Library.